CHARLES GRACIE JIU-JITSU TOURNAMENT 2018! It is time again to formally announce the Tenth Charles Gracie Jiu-Jitsu Tournament has officially been scheduled! Our tournament will take place on Saturday, April 14, 2018, at Lathrop High School located at 647 Spartan Way, Lathrop, CA 95330 (10 minutes from Tracy). This tournament is open to ALL Jiu-Jitsu academies. Men, women, and children of all age groups and belt levels, from white to black belts are invited to compete and attend. Charles and Riury Gracie, in conjunction with our sponsors, would like to enthusiastically invite you, your students, friends and family to join us and compete in this once a year tournament and gain this vital experience. 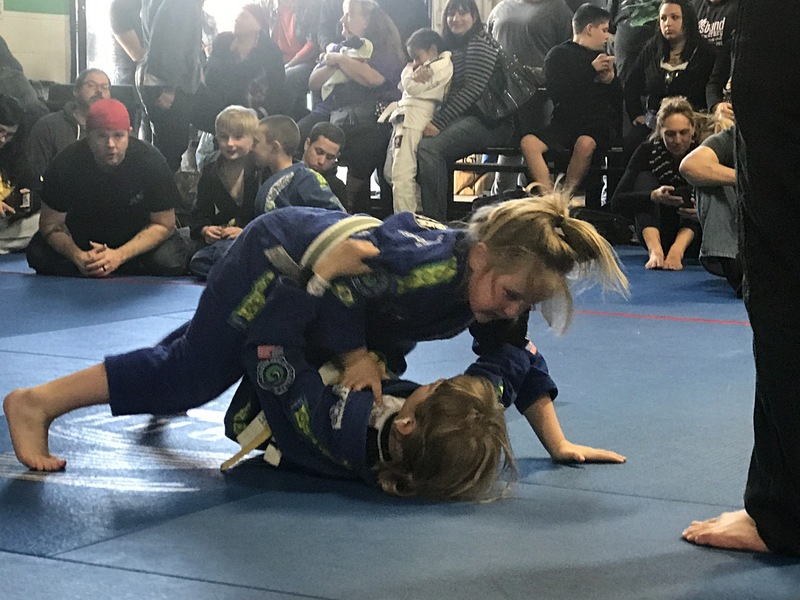 It is important for everyone to remember that this friendly tournament is more than a competition, it is an annual celebration of the continued growth of our Jiu-Jitsu family! Be sure to save this special date on your calendar and I look forward to your support in making this event a huge success! The Charles Gracie Jiu-Jitsu Tournament has been a big success and gets bigger and better every year. This year is going to be no different. We strive to make the tournament better and take it to a higher level. We guarantee that the spectators and the athletes will be very happy with the new twists! The date is certain and ALL the students from the Charles Gracie Network, and all the students from other academies should begin preparing for the competition. The competitive environment is not to take away from this most important aspect of the celebration. All Athletes, in first, second and third place, will be awarded gold, silver and bronze medals respectively. In addition to awards, all athletes will receive one tournament T-shirts. We would love to see all athletes, spectators, family, martial artists, etc. gather in this friendly atmosphere that will help promote the great art of Brazilian Jiu-Jitsu. Please join us for another unforgettable day! CHARLES GRACIE JIU-JITSU TOURNAMENT 2018.